What is Monster Hunter: World— Capcom’s massively successful JRPG— missing? Snow, it turns out. Given the lengthy time-table that Capcom is budgeting for, the expansion promises to be—if nothing else— large. It’s unclear, as of yet, what “Iceborne” will look like. But, with a release schedule slotting the expansion in a year-and-a-half after the game’s original debut, it appears that Capcom is taking a page out of World of Warcraft‘s book. 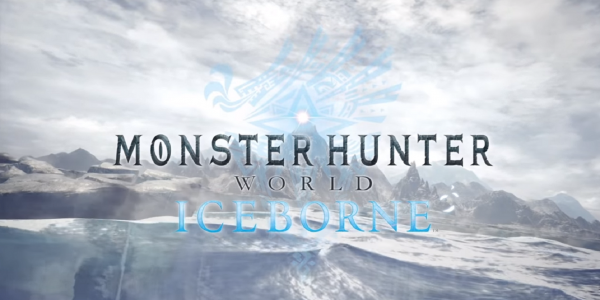 The “Iceborne” news was part of a slew of announcements made by the publisher in a press release this morning. Fans will have to wait a while for the next expansion. But, in the meantime, the publisher is promising a new playable character early next year. As part of a partnership with CD Projekt Red, Capcom is introducing Geralt, from The Witcher series, to the game. 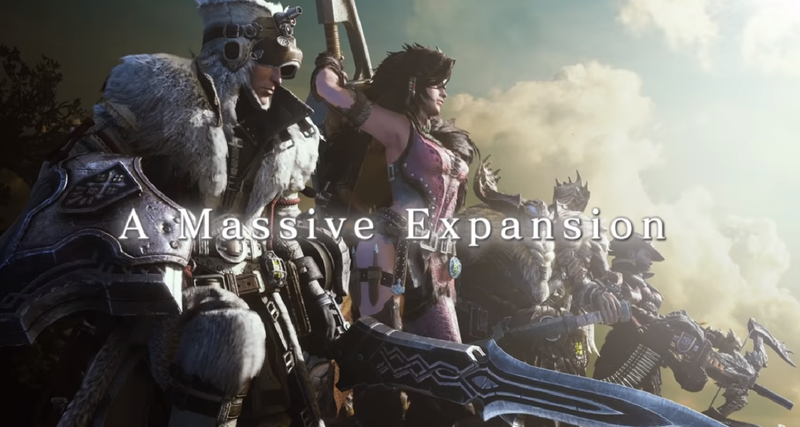 This is only the most recent in a series of crossover events for Monster Hunter: World. At launch, the game’s PS4 version received content that tied the game in with Sony exclusive open-world RPG, Horizon Zero Dawn. The game has also incorporated crossovers with Final Fantasy XIV. Additionally, a free Trial Version of Monster Hunter: World is debuting on PS4 and Xbox One tomorrow and running through Dec. 17. This version will feature a surprising amount of content, including all quests up to 3-star level and “online multiplayer up to Hunter Rank 4.” Saved progress accumulated during the trial will be transferable to the full game upon purchase.